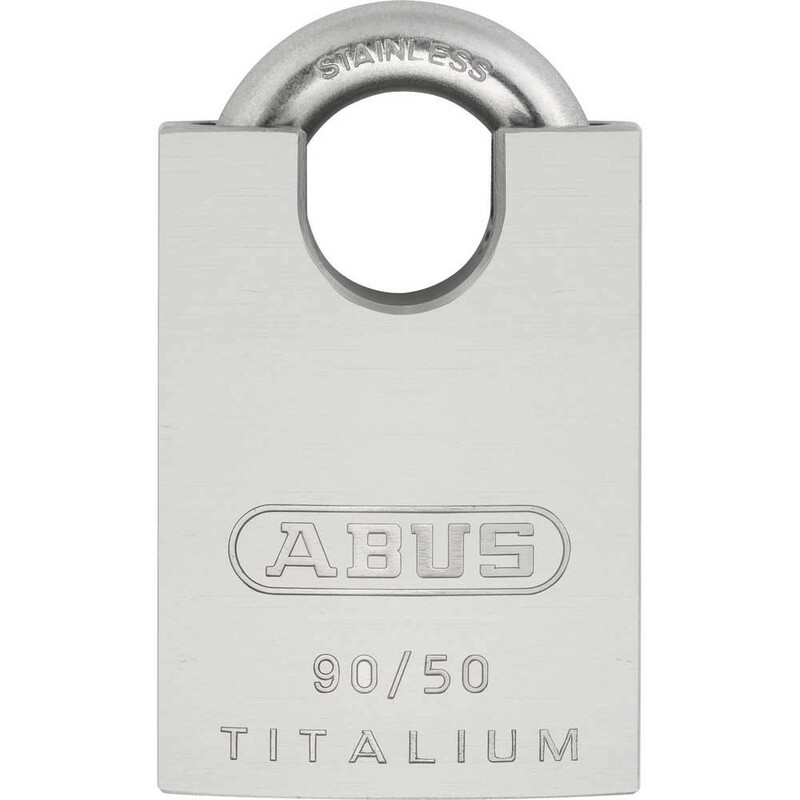 ABUS 90RK/50 Series with high quality titalium body and stainless steel shackle. Marine grade padlock which offers the maximum corrosion resistance. The rustfree internal components offer durable security with the close shackle offering additional protection. It has a 6 pin tumbler cylinder with anti-pick mushroom pins to help resist picking and the rekeyable mechanism allows locks to be changed to new key.